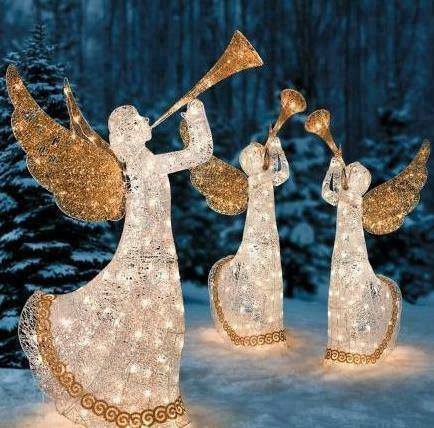 look look, the angels play, sing and dance! merry, for the little baby! followed by the other angels, all the nine choirs of angels! God’s love knows no limit. ← which is the true joy?